It's well overdue but, at long last, we have our new website up and running. We hope you like it! 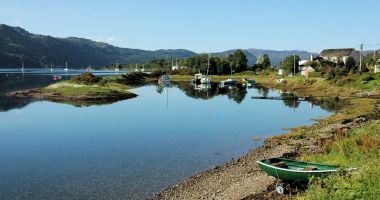 Wester Ross is a paradise for all those who love the great outdoors, whether for an activity holiday of walking, climbing, cycling, sailing, fishing, etc., or simply for touring the area and enjoying the stunning scenery. 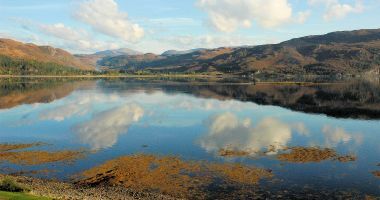 There is an abundance of wildlife and birdlife of all kinds and the views can be truly spectacular at all times of the year as the photo below, taken on a superb November day, indicates. 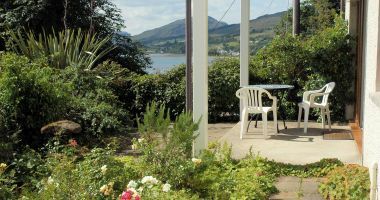 Increasing numbers of people are realising that the Scottish Highlands make a very attractive holiday venue during the spring, autumn and winter as well as during the traditional summer season. 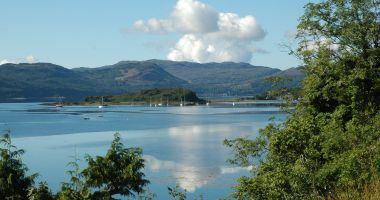 If you live in the UK and have never visited this beautiful part of Britain, you really don't know what you have been missing! 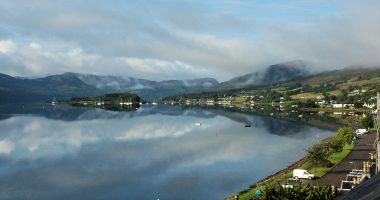 Why battle with crowded airports, flight delays, draconian air travel security regulations and unfamiliar foreign languages when such a superb venue as Wester Ross is, by comparison, almost on your own front door step?! 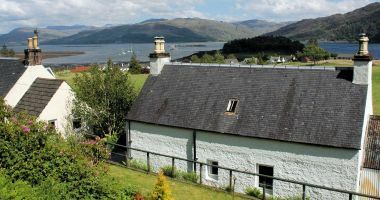 Our holiday properties are situated in a variety of different types of location, some in Lochcarron itself within easy walking distance of local amenities, whilst others are in more rural locations but still only a short distance from the village centre. 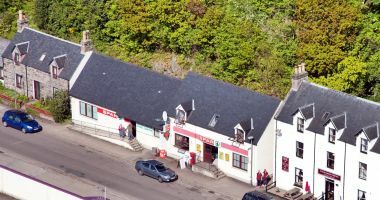 Several of the properties appear in the photo above. 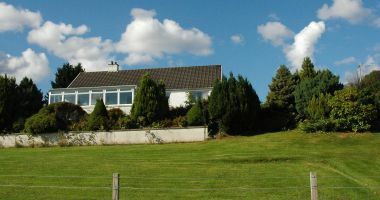 The properties range from charming traditional Highland stone cottages, to modern bungalows and apartments. Without exception, all are in attractive positions with superb views. 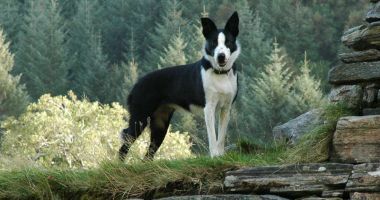 Several have the popular attraction of an open fire and all are pet friendly. All have Wi-Fi Internet access. 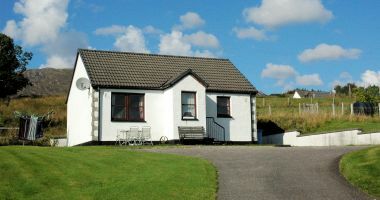 For a list of the holiday properties, please visit our "Properties" page. And, if you are a property owner and would like to know how to market it without spending a fortune on extortionate commission rates, please take a look at our "Property Owner?" page.